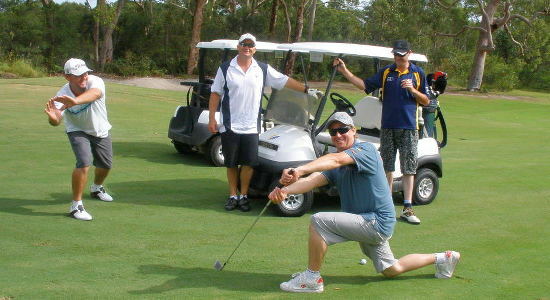 Give them a give of 18 enjoyable holes of golf in New South Wales' lovely Port Stephens region with this gift voucher for the popular Pacific Dunes Golf Course! 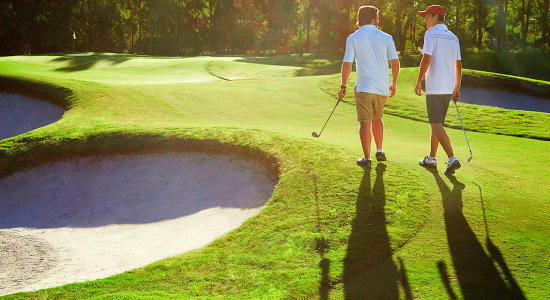 A great and varied course for golfing enthusiasts, Pacific Dunes Golf Course's layout uses strategic placement of bunkers and waterways to create a golf course that is highly playable to the average golfer. The Pacific Dunes layout uses strategic placement of bunkers and water hazards to create a golf course that is extremely playable to the average golfer.